Derrick Rome is a global macro analyst and risk manager who has designed and utilized quantitative models in conjunction with conducting financial market research to identify long and short asset allocation strategies. He developed a fundamental factor model which optimized long/short equity portfolio construction. He also developed real time multi-timeframe technical analysis models which identify bullish and bearish equity, ETF and ETN chart patterns. Portfolios that are constructed from these models use broad index, sector and industry, domestic and international equity, fixed income, commodity and currency ETFs and ETNs. Derrick also provides investment and risk management advice to individual investors by distilling macroeconomic, fundamental and technical data to clarify investment options for asset allocation, sector rotation and hedging strategies. Prior to starting Rome Capital Management, Derrick held positions as a management consultant and project manager at the consulting firms Beauchamp Financial Technology, Plural and Booz, Allen & Hamilton, directing the design and implementation of multi-currency multi-product trading, risk management and portfolio management systems for hedge funds, investment banks and a book publisher. Former project management positions at ING Baring Securities and Bankers Trust focused on delivering trading systems, credit valuation and quantitative risk exposure models for equities, fixed income derivatives and foreign exchange. 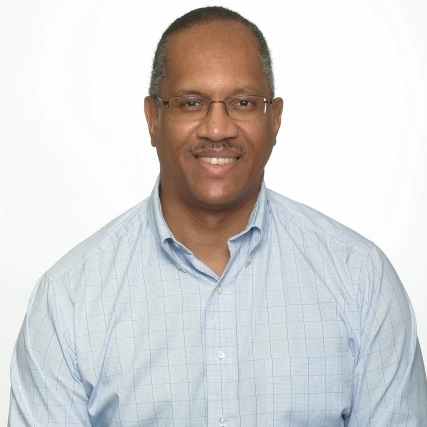 He began his career as a systems engineer in aerospace engineering at General Electric, designing, implementing and marketing space station, space shuttle, satellite and radar system projects for NASA, Air Force and international space agency officials. Derrick holds a BS in Systems Science and Engineering from the University of Pennsylvania, a ME in Engineering Science from Penn State University and an MBA from the Wharton School of the University of Pennsylvania.